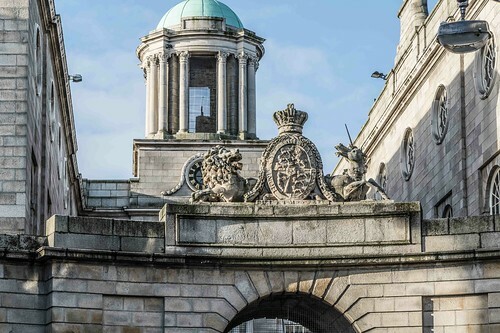 The King's Inns is the oldest institution of legal education in Ireland, founded in 1542 during the reign of Henry VIII, and originally occupied property where the Four Courts now stand. 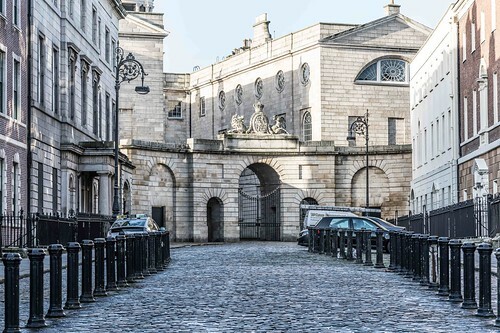 When the Four Courts were built in the 1790s, King's Inns moved to Constitution Hill. 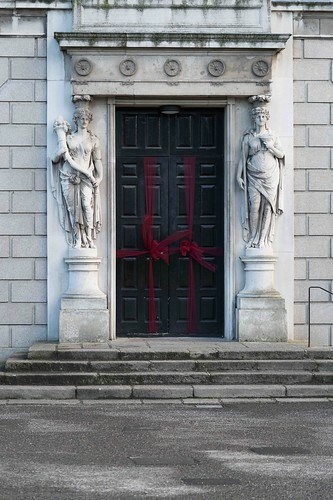 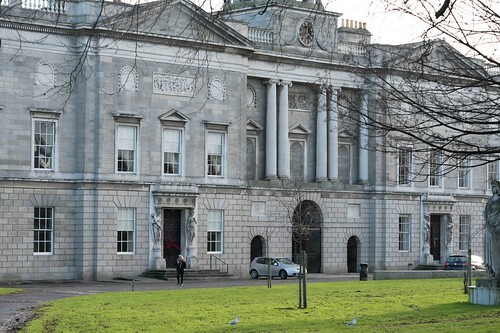 The present building, designed by James Gandon, was built opposite the harbour and, like Gandon's Four Courts and The Custom House, was designed with its frontage on a waterfront. 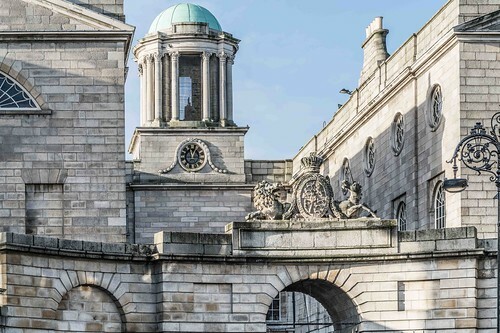 Construction began in 1800 and completed in 1823. 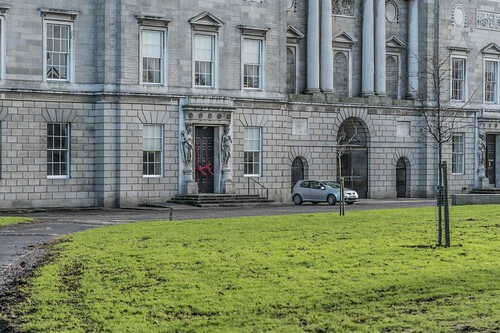 Famous graduates since the move to Broadstone include Edward Carson, Patrick Pearse, Charles Haughey, Mary Robinson and Michael McDowell.